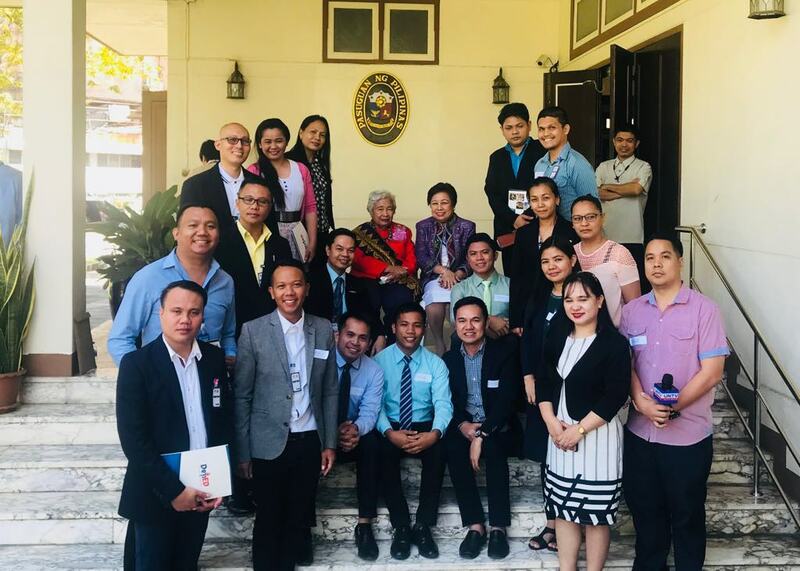 Department of Education Secretary Leonor Briones met with 20 Filipino teachers working in different parts of Thailand on Friday, November 2 at the Philippine Embassy in Bangkok. She also said that it was Thai Minister of Education who opened up the idea of having a government-to-government policy on hiring Filipino teachers in Thailand. 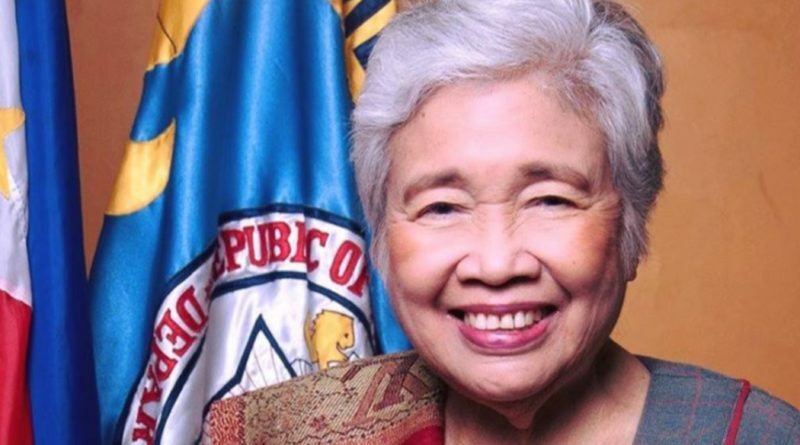 Briones also revealed that she will soon be creating a technical group to talk and meet with the Ministry of Education of the Royal Thai Government on standardizing the salaries and employment of Filipino teachers. The DepEd chief also urged the Filipino teachers who are now working in Thailand to directly communicate with her department and to provide feedback on their real situation in Thailand. 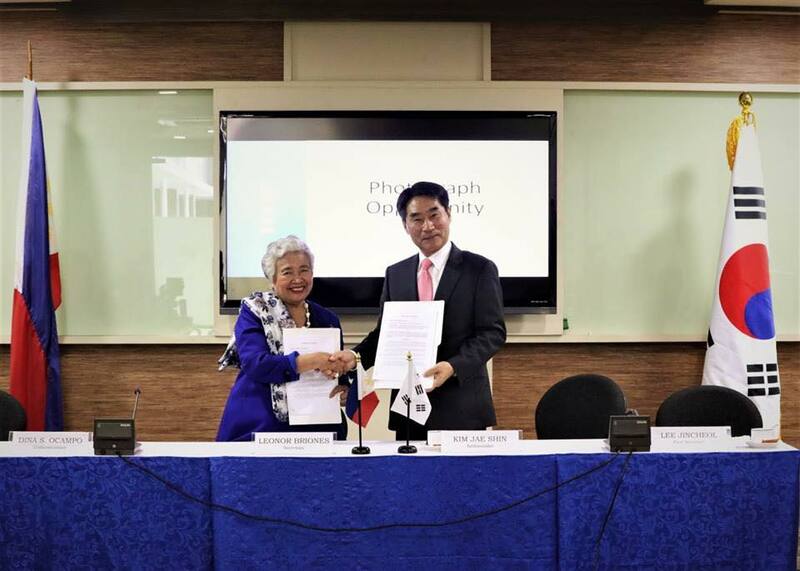 Meanwhile, Philippine Ambassador to Thailand Mary Jo Bernardo-Aragon said that she will also send a letter to the Ministry of Education to follow-up what was discussed with Briones in Myanmar. As for concerns of other Filipino teachers, the Ambassador advised OFW teachers to write a letter to the Embassy so they can make a follow-up. 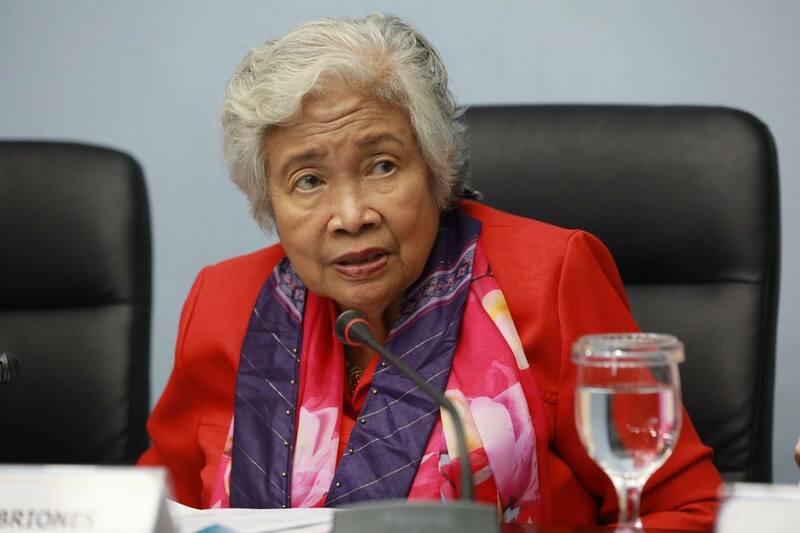 Prior to answering questions from participants, Secretary Briones talked about the developments of education in the Philippines. Despite having difficulty walking, Briones, 78, was able to stand for almost two hours while giving her presentation.